Looking for a luxury stay? 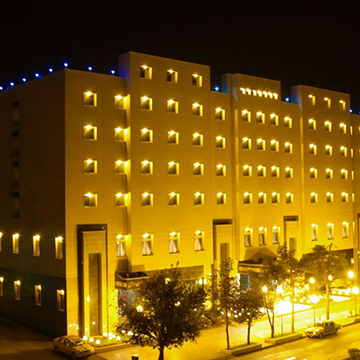 Shiraz Persepolis Hotel is a 5-star hotel in the beautiful city of Shiraz. 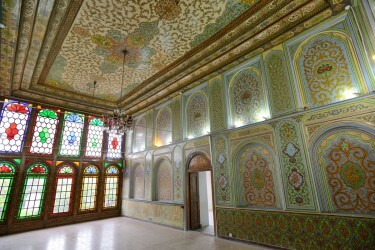 From this hotel, you can easily walk to Jahan Nama Garden and the Tomb of Hafez (Hafezieh). 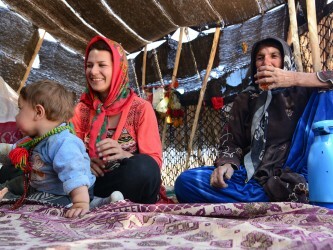 Hafezieh Bus Station is only 5 minutes away. So, you have easy access to public transportation and you can navigate the city and other tourist attraction. 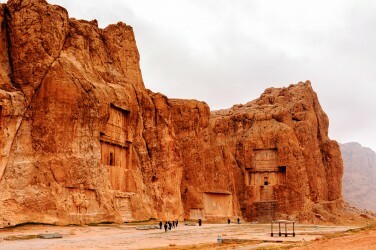 Shiraz is one of the most famous ancient and touristic cities of Iran. You can find numerous tourist attractions in this city. As mentioned, Jahan Nama Garden and Tomb of Hafez (Hafezieh)are just near Shiraz Persepolis Hotel. Also, if you go a little toward the south of the city, you can find other attractions. Karim Khan Citadel, Shah Cheragh Holy Shrine, Vakil Bath, Vakil Bazaar, and Nasir-Ol-Molk Mosque are some of these places. Also, don’t forget to visit Tomb of Saadi (Saadieh) on the northeast of Shiraz. 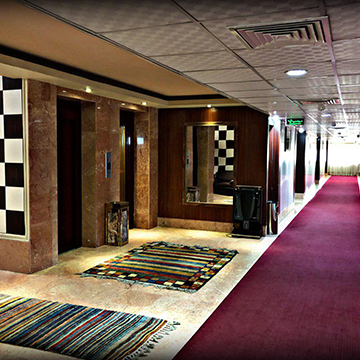 Shiraz Persepolis Hotel offers a variety of facilities and amenities to its guests. You can choose one of the 104 rooms in seven stories of this hotel. Enjoy the free high-speed Wi-Fi throughout the hotel. 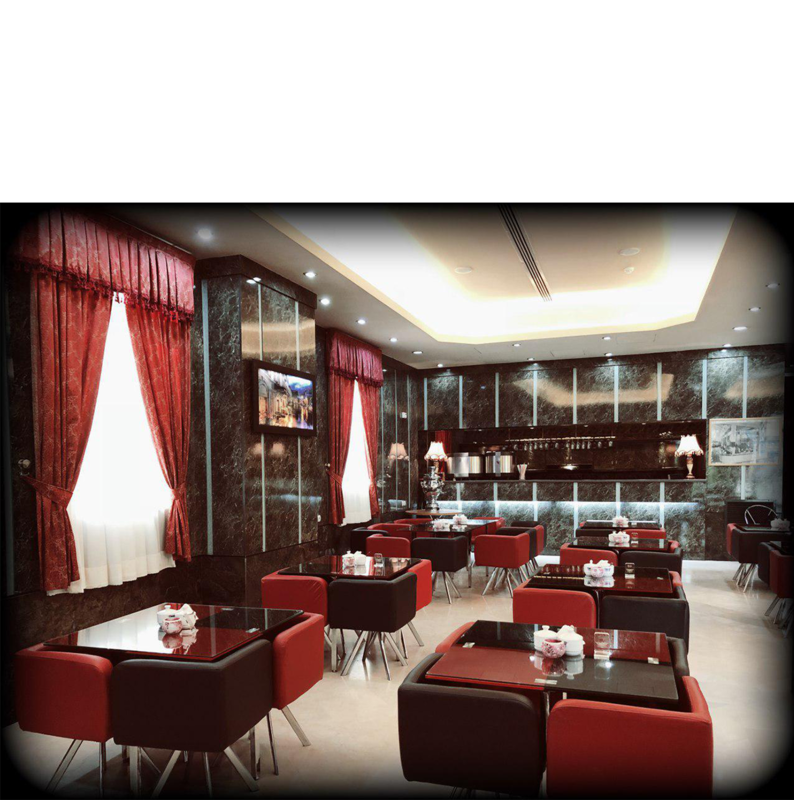 Also, there is a restaurant in the hotel that you can try some delicious Persian meals. Don’t forget to try a cup of tea in the traditional teahouse. Also, the hotel has a conference room and a meeting room which makes it perfect for business travelers. You can buy souvenirs for your loved ones in the hotel gift shop. 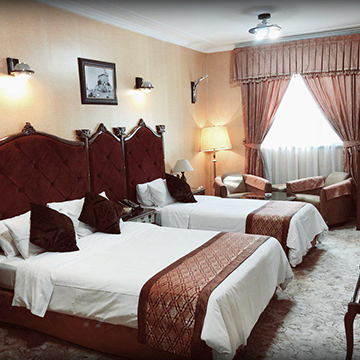 Shiraz Persepolis Hotel provides single, double, twin, triple, and quad rooms. In all of these rooms, you can find furniture, refrigerator, wardrobe, closet, drawers, and an air conditioning system. Moreover, if you like to use a tea-maker machine, you can order it in your room. Also, do not worry about your valuable belongings as all rooms are equipped with safe box. Simple and Easy VIP/CIP Transfer booking! We will take care of transportation from airport to Perspolis Hotel Shiraz . Laundries collected before 9 A.M will be returned the same day.